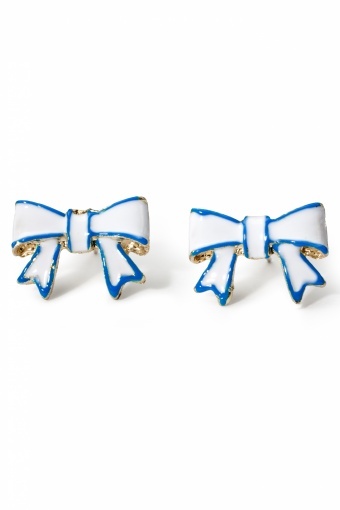 Blue&White Little Bow earrings. 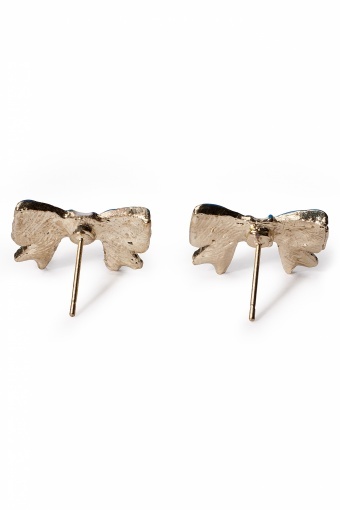 Really cute this little earpins. 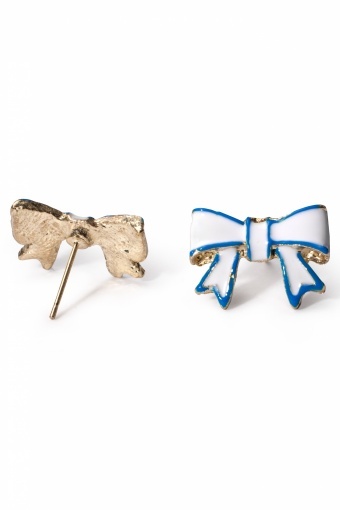 The bows are enamelled in bright white with a blue brim.